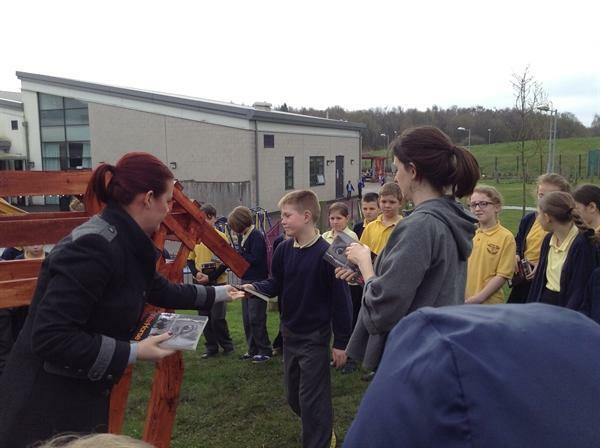 The arrival of the War Horse! 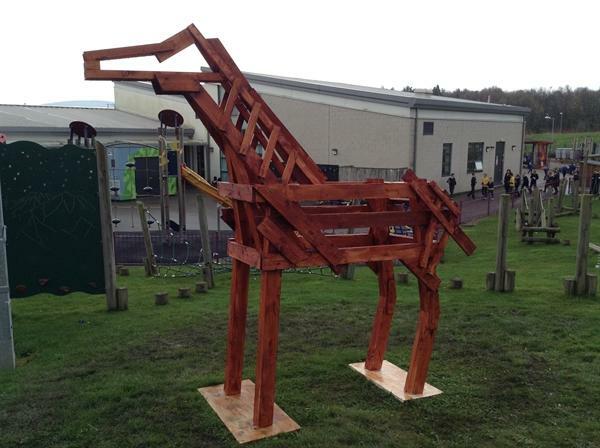 Today we discovered a box under the mysterious horse in our grounds. 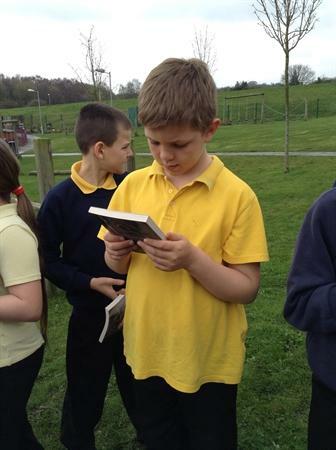 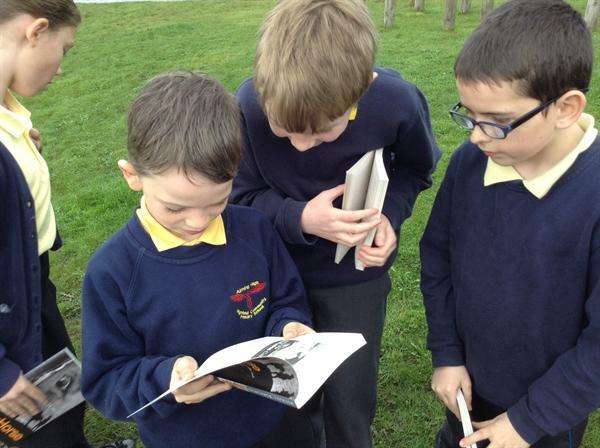 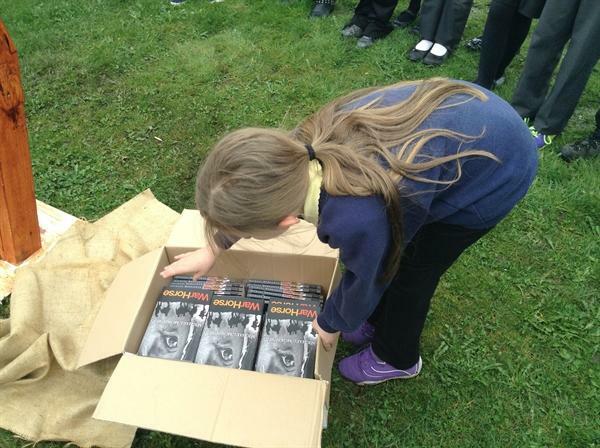 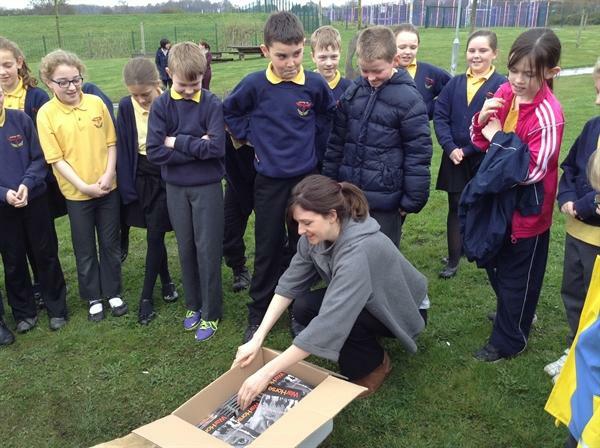 Inside the box was a personalised copy of Michael Morpurgo's War Horse for every child in Key Stage 2! 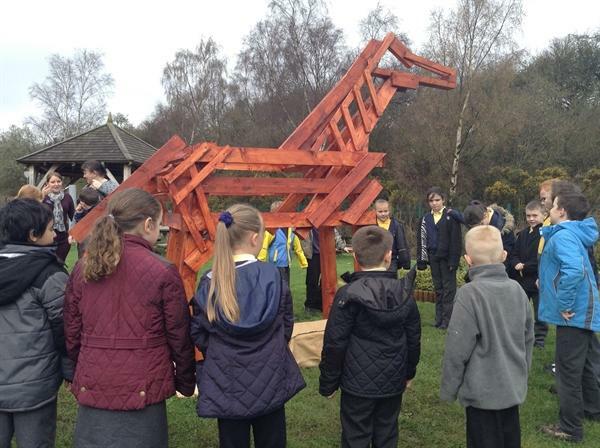 It was also revealed that all of Key Stage 2 are going to see the fantastic West End production of War Horse when it comes to the Sunderland Empire on 1st May!